Gadgets & Toys | Whateverlah! A very futuristic vision of glass technology. I am not sure if the technologies in the video are already available, in development or just a concept or idea …. whatever it is this video is cool to watch. The E90 communicator successor … that was the first thought that came to me the moment my buddy Asri Al-Baker of www.i-symbian.com handed me a review unit of the Nokia E7. I had two Nokia communicators before, the Nokia 9500 and the Nokia 9300, and flipping the E7 brought my thoughts back to the “commies” I had use. The large display. The mini keyboard. All very familiar. Screen Protector for the Nokia N8 … Naahhhh! The first thing I bought for my Nokia N8 was a screen protector. It was a cheap, RM10.00 piece of sticky plastic pasted on the N8 screen. First, the clear display was blurred by the screen protector. But I thought I could live with that as long I can protect my N8 screen from scratches. I put my phone in my pocket with my keys and coins … sure enough after a few days, there were scratches on the screen protector. I said to myself, “see … the screen protector is doing its job, preventing the keys and coins from scratching the display”. After a few more days, after hundreds of phone calls later, my oily cheek started to weaken the screen protector adhesive and a few days after that the screen protector just peeled off in my pocket. Not satisfied with the “cheapo” screen protector, I searched the net for a good screen protector for my N8. And … this is what I found! I don’t need a screen protector after all. The N8 is fitted with a gorilla glass which is very scratch resistant and the anodised aluminium body is hard enough to withstand the daily abuse of keys and coins in my pocket. I have not found any information on the glass used for the N8 camera … hopefully it’s gorilla glass as well. 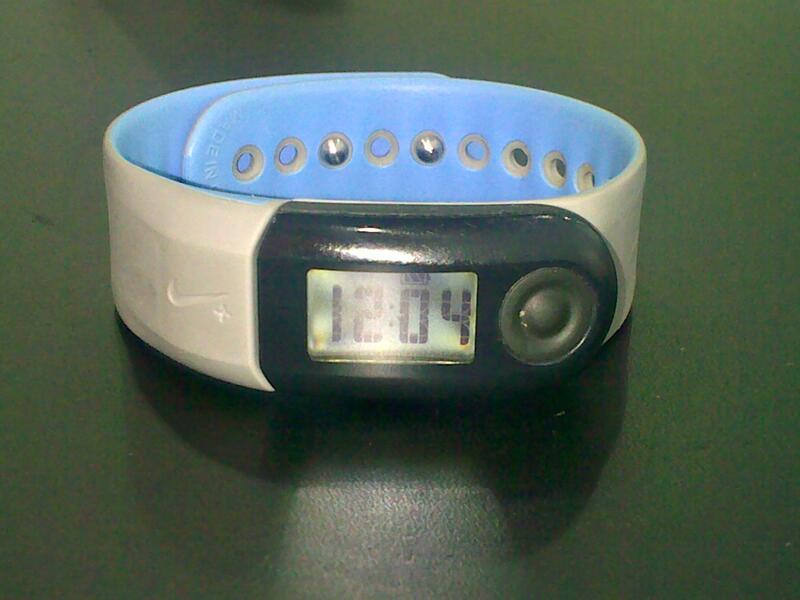 My Nike+ Sportband would not sync with my computer any more. It can still record workouts but there’s no way of me uploading the run data up to nikerunning.com. After recording a run, usually the PC client will detect the sportband once inserted in the USB slot and upload the run data. This did not happen for me this morning. I plugged it in various USB ports and nothing happened. The computer just could not detect the sportband. I called the retail outlet where I purchased the Sportband, SportsLand KLCC outlet, and they explained that they will take back the faulty unit to check and troubleshoot the problems. If their technicians could not solve the problem, they’ll replace a new unit to me … That’s just great. 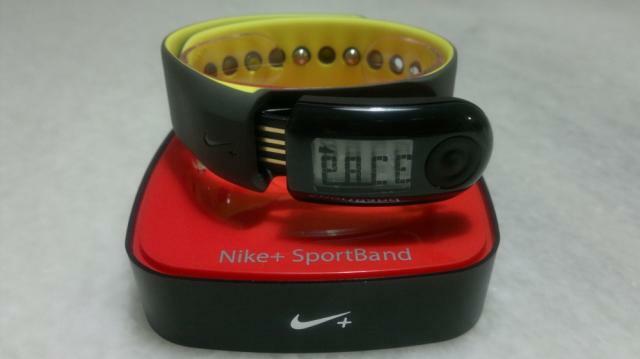 I just need to wait approximately a week for the sportband unit to be checked and replaced if it is for sure faulty. For now, I’ll be tracking my workouts with Nokia Sports Tracker. This looks like to be Exclusive for Malaysia. 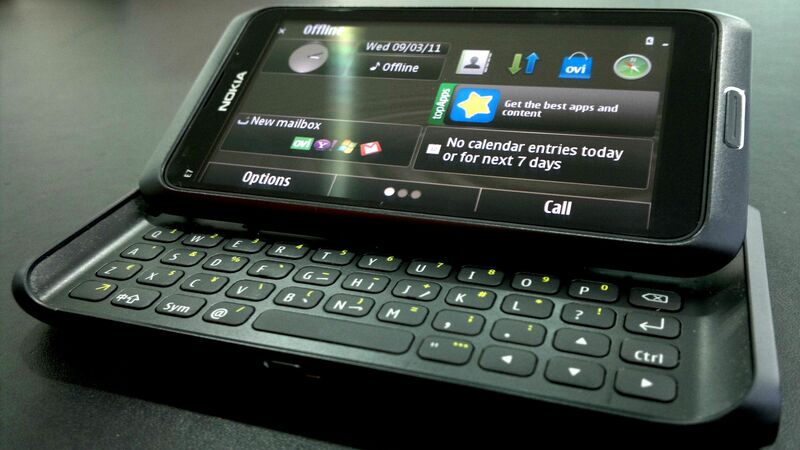 The Nokia E72 is already available in several colors – black, bronze, and purple. However, Nokia’s not done milking the color train, as they’ve recently outed the white edition of this QWERTY-equipped Eseries. Apparently, it’s only going to be available in Malaysia, at least initially, which means if you want to use it on AT&T’s 3G network in the U.S., you’re likely going to be out of luck for a while. Nokia E72 Getting More Royal With Purple Edition? As with the Nokia N97 Mini Gold Edition, the white Nokia E72 comes with some color-matched accessories, including a white leather pouch and matching headphones. That’s about it – quick and dirty, it’s a white version of the E72. Enjoy.